True Fixer upper. 3 bedroom 2 bath home with pool Garage has been converted into living space with window a/c Could easily be converted back. Home needs lots of work. Split floor plan. Inside laundry. HVAC needs replaced as well as roof and well equipment. 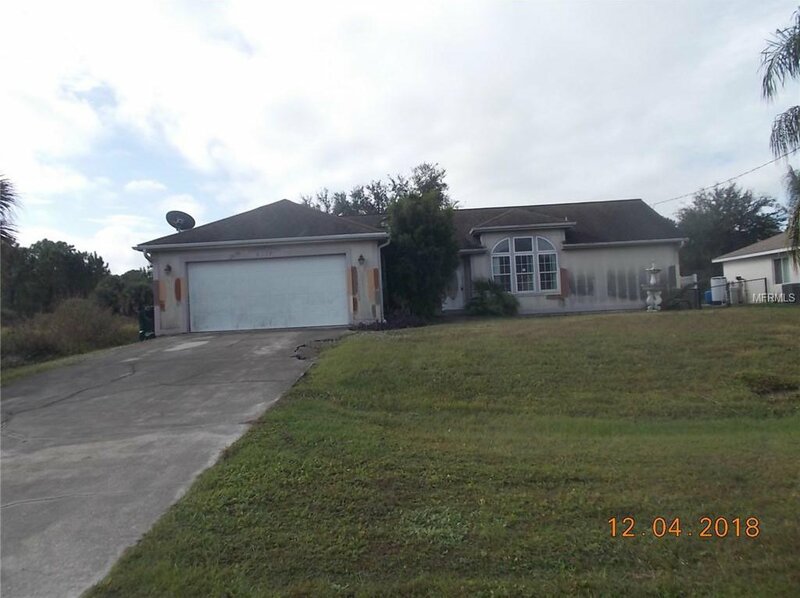 Property is under H&B with a current due date of 12/14/2018 11:59:00 PM Any offers received after this time may not be considered. Listing courtesy of COLDWELL BANKER SUNSTAR REALTY. Selling Office: COLDWELL BANKER SUNSTAR REALTY.